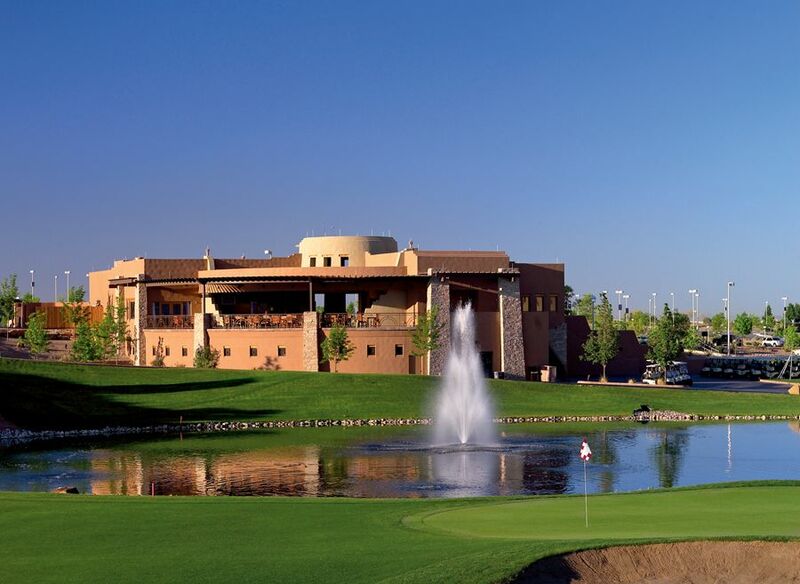 Sandia golf Club, Alberquerque, New Mexico - Golf course information and reviews. 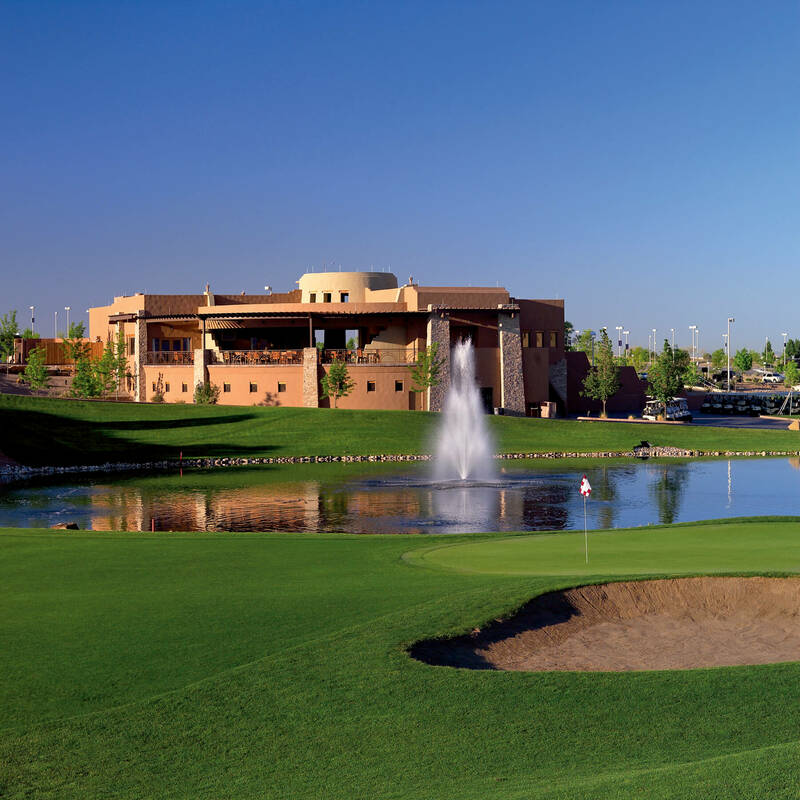 10/10 - Course was in excellent condition. Fairways firm and fast with very quick greens. Must keep ball below the hole or you have an impossible one putt. All personnel were courteous and friendly. Great value. It is a difficult course but I would recommend to anyone. 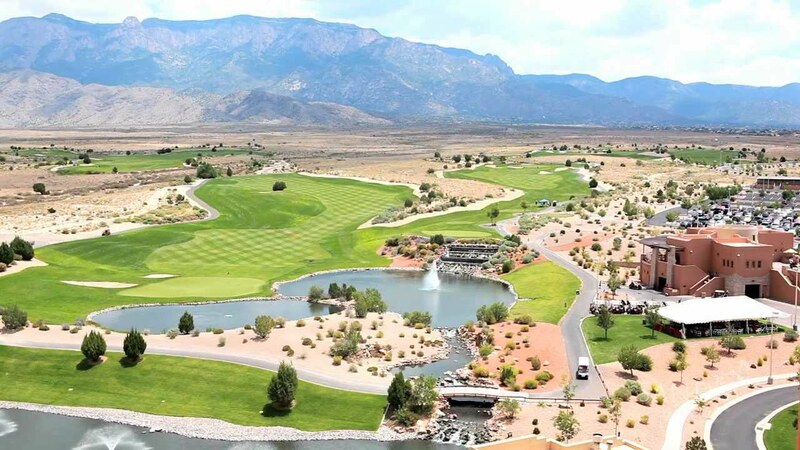 Add a course review for Sandia golf Club. 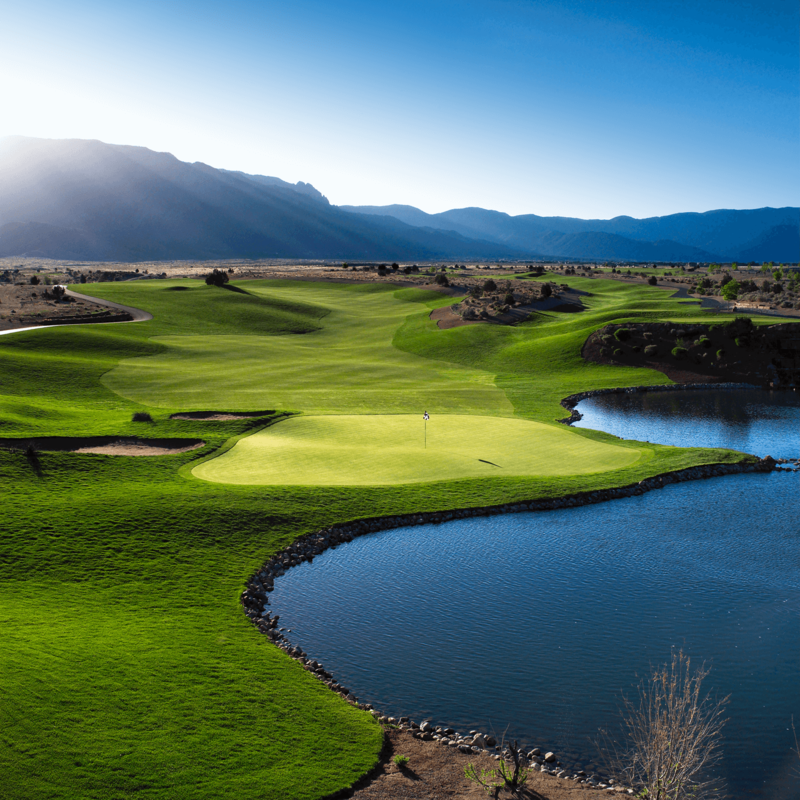 Edit/Delete course review for Sandia golf Club.